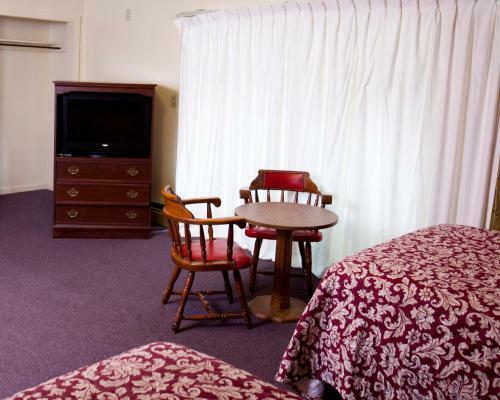 Charlie's Motel in Frostburg is a small-scale hotel with 10 Rooms. Located off I-68 near the foot of Big Savage Mountain, Charlie’s Motel features a small town atmosphere and on-site pub. Free Wi-Fi is available throughout the motel. 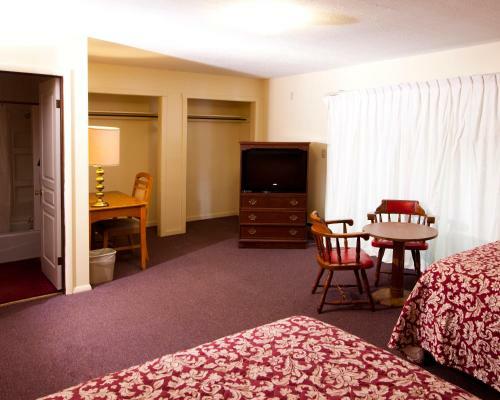 Rooms at Charlie’s Motel include a TV with free cable channels. 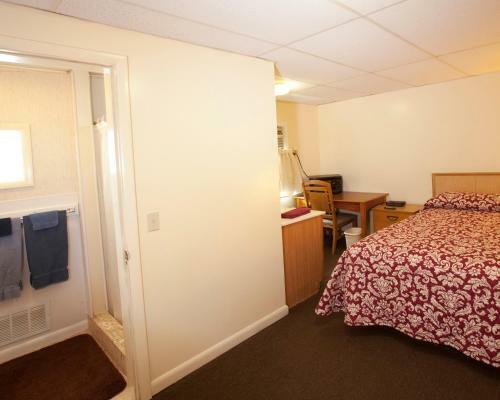 Every room includes a microwave and refrigerator. Some rooms offer a work desk. The Hurry Back Inn serves pizza, chili, sandwiches and domestic beers. A pool table and foosball table are located inside the pub. 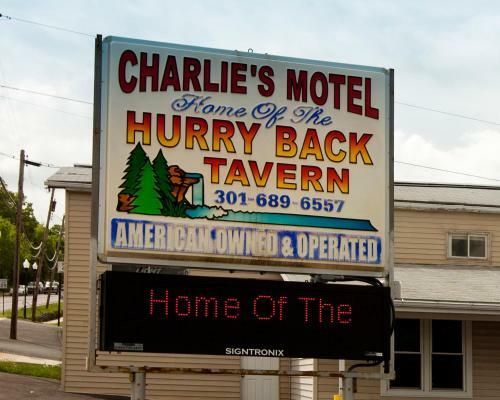 Charlie’s Motel is 1 miles from Frostburg State University... and less than 23 miles from Big Run State Park. 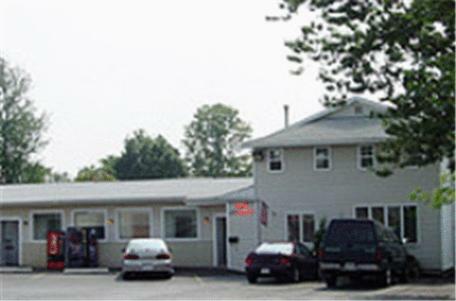 Located off I-68 near the foot of Big Savage Mountain, Charlie’s Motel features a small town atmosphere and on-site pub. Free Wi-Fi is available throu...ghout the motel. 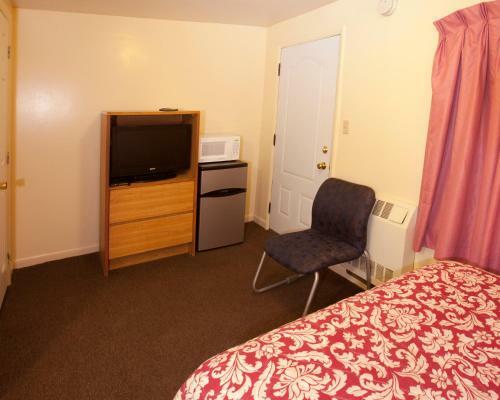 Rooms at Charlie’s Motel include a TV with free cable channels. 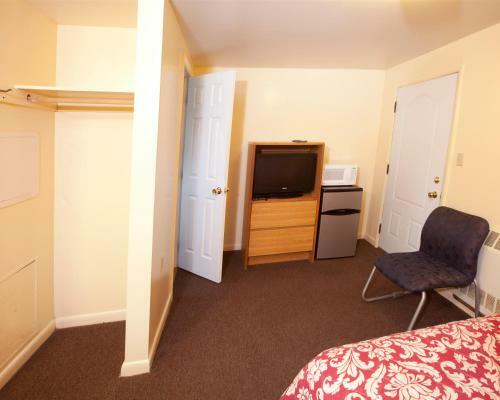 Every room includes a microwave and refrigerator. Some rooms offer a work desk. The Hurry Back Inn serves pizza, chili, sandwiches and domestic beers. A pool table and foosball table are located inside the pub. 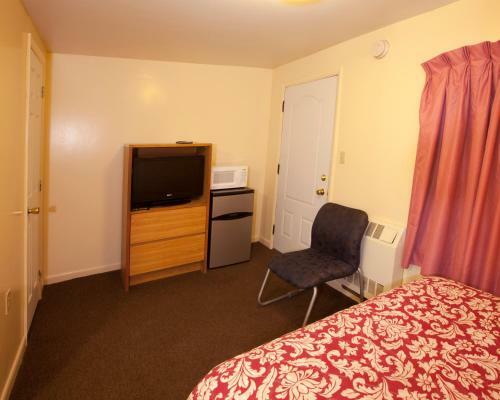 Charlie’s Motel is 1 miles from Frostburg State University and less than 23 miles from Big Run State Park. When would you like to stay at Charlie's Motel? Children and extra beds All children under 18 years stay free of charge when using existing beds. All further older children or adults stay free of charge when using existing beds. Extra beds are not available. Children's cots/cribs are not available. The maximum number of extra beds/children's cots permitted in a room is 1. Supplements are not calculated automatically in the total costs and will have to be paid for separately when checking out. 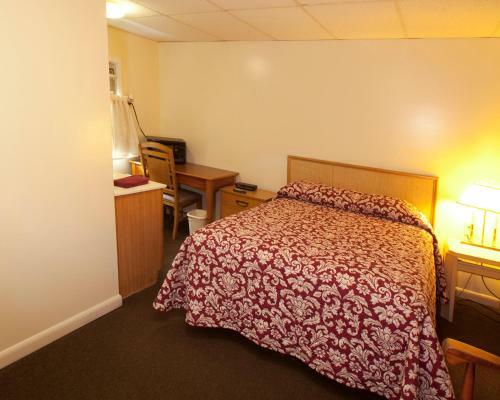 Any type of extra bed or child's cot/crib is upon request and needs to be confirmed by the innkeeper.